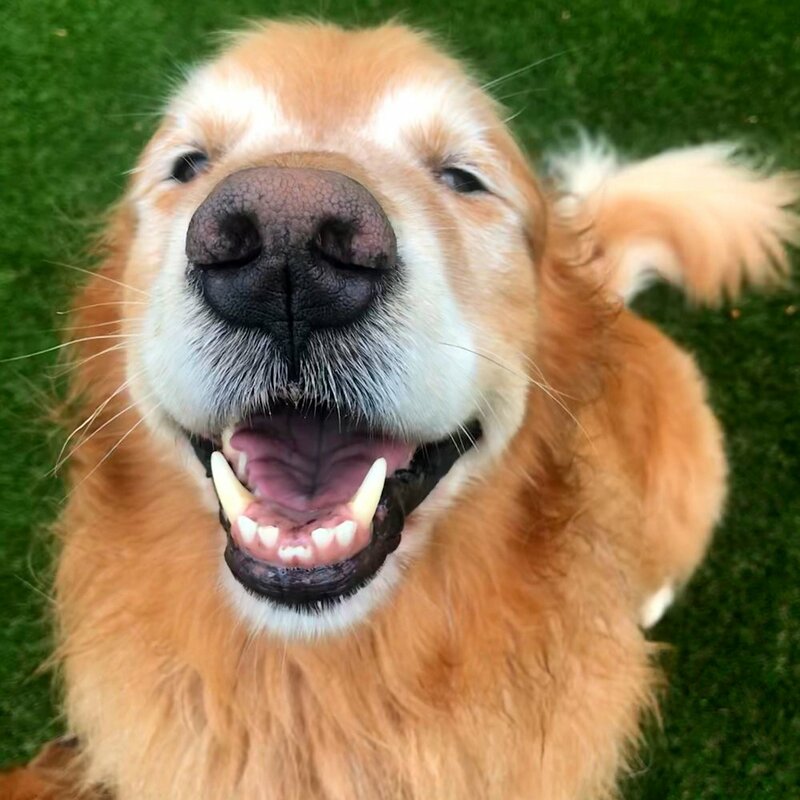 Charlotte-based company offering dog training classes, dog boarding, doggie day camp, dog socialization activities and more! Founded by highly experienced dog trainer Alan Wooten, Queen City Canine is one of the biggest Charlotte dog training facilities with a staff that has a deep understanding of dog behavior. Click on the boxes below to learn more about our services!